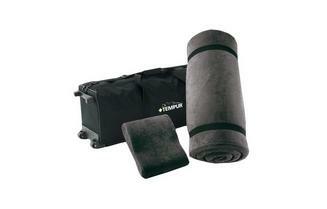 For the ergonomic pillows, the cells within the TEMPUR material have not opened up yet. There is an adjustment period until the cells open up. 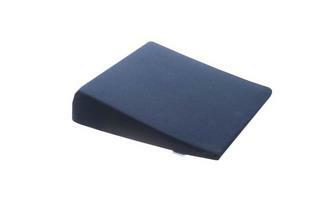 Our advice is to sit on top of the pillow as weight and body warmth helps open up the cells.